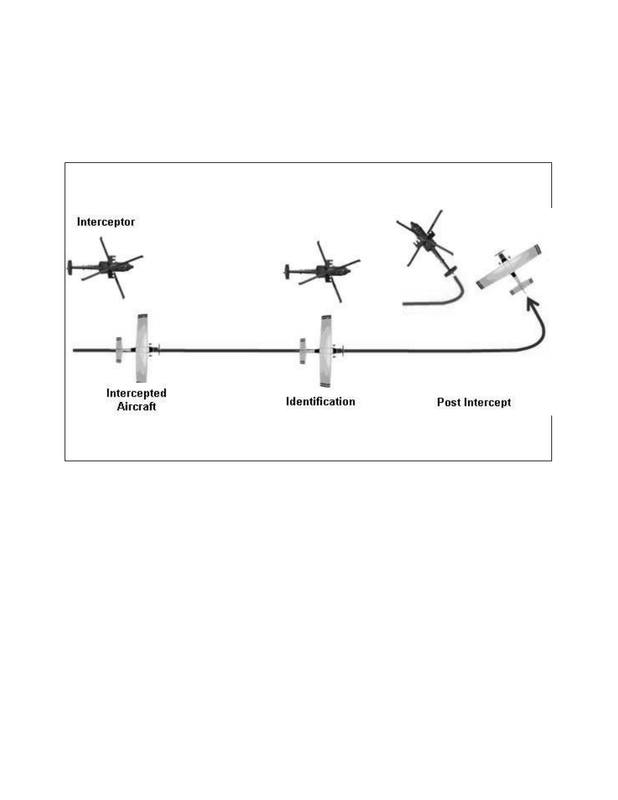 missed approach procedure specified by ATC. DH before executing a turning maneuver. position at the time visual reference is lost. approach procedure or the primary missed approach. requirements necessary to complete the procedure. proceed to an alternate airport, etc.